CHIBA (TR) – Chiba Prefectural Police have arrested the boss of an organized crime group for ordering a shooting in Matsudo City last year that left one man seriously injured, reports the Sankei Shimbun (July 12). On May 10, 2017 a gunman on a motorcycle approached a van at an intersection on National Route 6 and opened fire. Bullets struck a man in his 40s seated in a back seat in the head and shoulder. The perpetrator then fled the scene. At least four other persons were inside the van. There were no reports of other injuries, police said at the time. 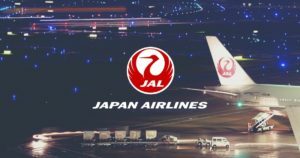 In March, police accused Takashi Izawa, a 48-year-old upper-level member of the Inagawa-kai, and four other persons of attempted murder. 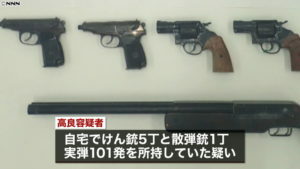 Police had first arrested Izawa and the other four for several crimes, including possession of one pistol and six bullets and supplying a fake license plate for the motorcycle. 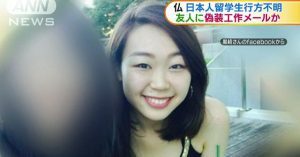 The four other suspects also allegedly assisted Izawa in hiding from law enforcement. Police later accused the five suspects of attempted murder. 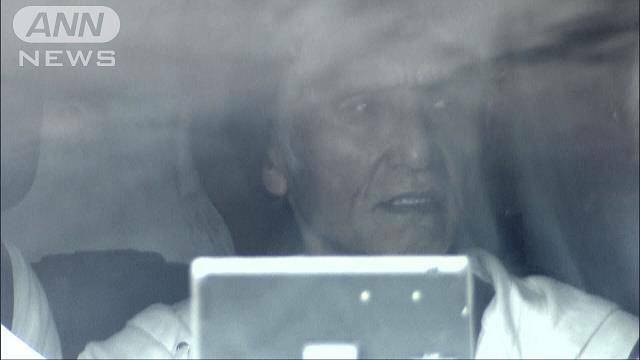 In the latest development, police have arrested Noburu Akita, the 69-year-old boss of a gang affiliated with the Inagawa-kai, for allegedly ordering the hit. On Thursday, police raided the headquarters of the gang in Tokyo in search of evidence in the case. In June of last year, two shootings took place at residences in Matsudo. 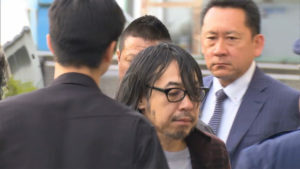 As a part of the investigation, police accused Ikuo Suzuki, a 73-year-old of the Inagawa-kai, of violating the Swords and Firearms Control Law. In all three cases, police have made 22 arrests.